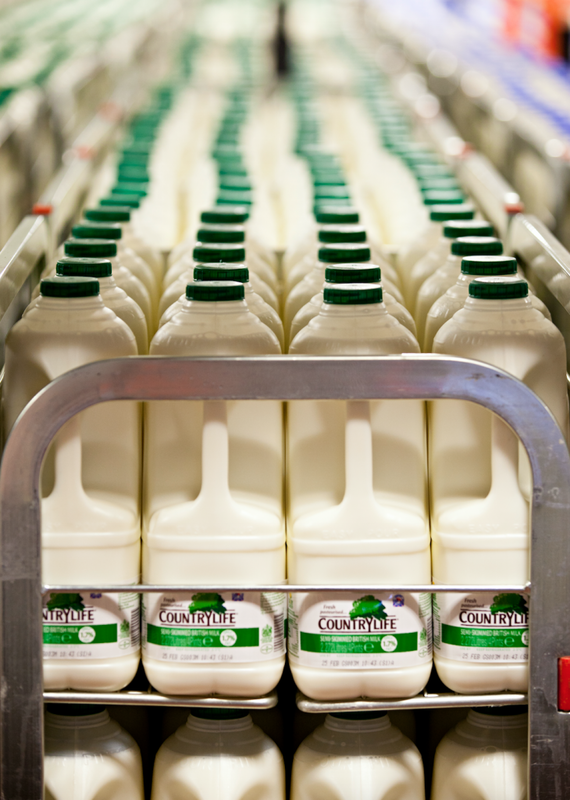 With all the commentary about ‘oversupply’ of dairy in the EU market, it is often overlooked that the best way to deal with oversupply and drive growth is the fostering of the demand side of the equation, according to ICOS European Policy Executive, Conor Mulvihill. 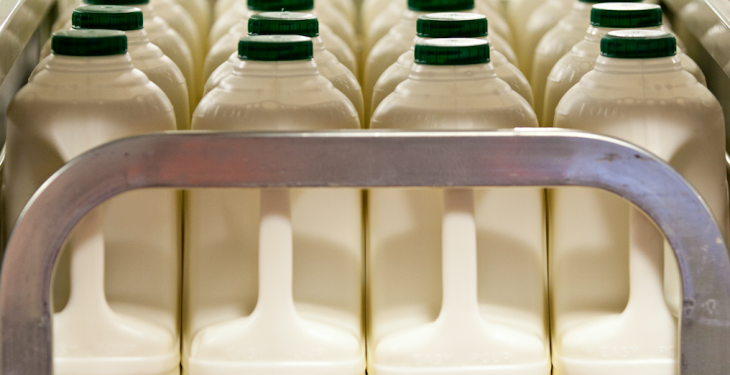 He says it is rarely stated that European milk growth is up less than 1% for this calendar year, according to the European Commission, a fraction of the growth rate of dairy competitors such as the US. Mulvihill highlights that membership of the EU gives Ireland free market access for its dairy to a single market of over 500m relatively rich consumers, but it also ties us largely to EU initiatives to develop trade deals to give is preferential access to the rest of the globe. “To play a role in this process, ICOS leverages its Brussels office, to give Irish co-operative business a voice at the table in the development of these agreements, as it is clear that the growth of our dairy industry will be built on access to these markets,” he says. After two-and-a-half years of negotiations, EU Trade Commissioner, Cecilia Malmström, and Vietnamese Minister of Industry and Trade, Vu Huy Hoang, announced the agreement in principle for free trade agreement between EU and Vietnam. According to Mulvihill, ICOS has long championed dairy market access to Vietnam, which is one of the fastest-growing dairy markets in Asia with a rapidly growing population of almost 100m inhabitants. “There should be opportunities for our livestock industry also, with a growing middle class in the country looking for meat product, and also a potential growth market for fifth quarter products which are valuable there. “In fairness to our Government and our industry we have been preparing for this agreement by ensuring additional resources put into this huge market by increasing Bord Bia’s presence in Vietnam,” he says. He said the landmark deal, the first negotiated on such a scale with a developing country, is expected to be worth €28.2bn to the EU and Vietnam, equating to some 10% of Vietnamese trade. The EU/South Korea free trade deal has been completed and is beginning to reap dividends for the European dairy industry, Mulvihill says. He says in a recent meeting, EU Commission officials from the representation in Seoul outlined the growth in dairy exports to the country. “Some of the figures were particularly impressive. “For example the value of EU exports to Korea of ‘Cheese and Curd’ increased from €15m on 2004, to €23m in 2009, with a massive jump to €91m in 2014 as the FTA takes effect,” he says. Mulvihill says overall EU dairy export growth went from €99m in 2010 to €235m in 2014, with the EU share of Korean dairy market increasing from 28% to 37%. “Officials said that EU agri export growth is increasing at a rate of 18% per year and it is vital that Irish dairy has a part to play in this. “Again, we were warned that internal regulations in the form of a recently drafted Korean Import Bill (KOR/495) had the potential to disrupt trade with it’s over zealous standards. “We were also interestingly told that Ireland, along with France and the Netherlands were making progress on beef access to this country, and the delegation also pointed to rapid growth opportunity in value and volume in fifth quarter products,” he said. China remains the big elephant in the room regarding the lack of progress of an official Free Trade Agreement with the EU, according to Mulvihill. However, he says some progress has occurred with the EU lobbying hard on the new Chinese Food Safety Law to ensure European product can access this key market. Mulvihill says the new law is slated to come into effect on October 1 of this year, and much of ICOS’s efforts with the EU are to make sure that implementing rules do not create more hurdles for the dairy exports of our co-operatives.